John and Barbara Adams met on an anniversary walk on the Gettysburg battlefield on July 1, 1998. 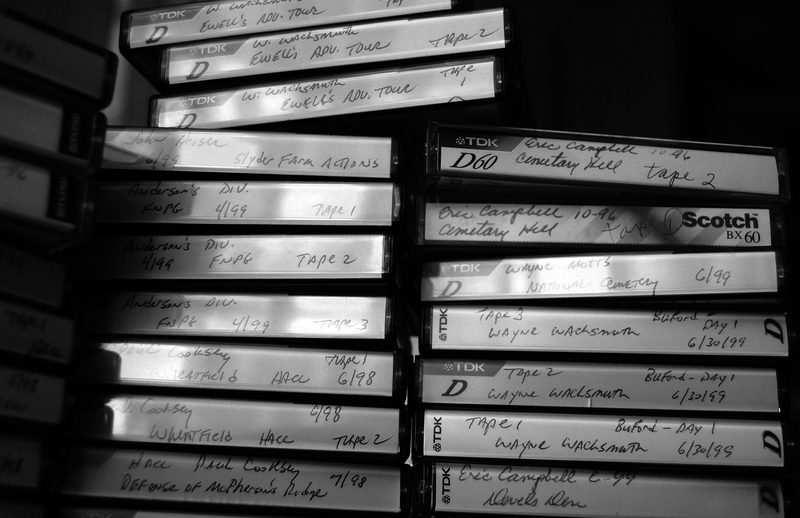 Today we will be presenting the first of a number of audio files we have digitized from the John and Barbara Adams Tape Collection. The collection consists of dozens of cassette tapes that John and Barbara recorded of programs given by National Park Service Rangers and Licensed Battlefield Guides, both on the field and in the classroom. We have included three of these tours at the conclusion of this post. 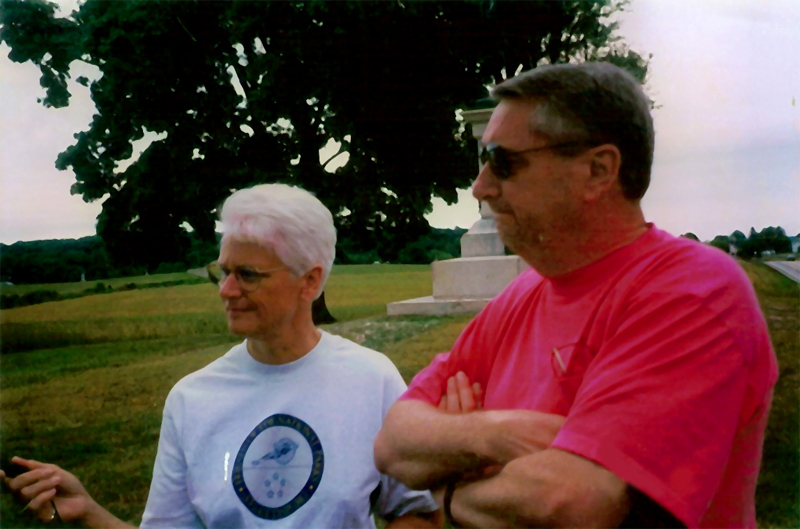 We are grateful to both John and Barbara for making their collection available to the public and for their years of tireless volunteer work at Gettysburg. John Scott Adams studied the Civil War and Gettysburg since he was 12 years old. He was a veteran of the United States Air Force, attended American University, and was a manager for the Washington Post for 23 years. 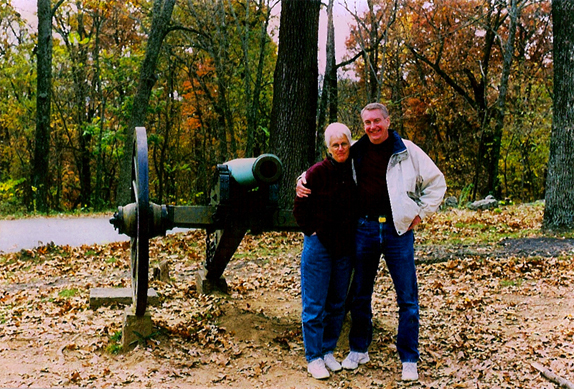 John and Barbara met while on an anniversary walk about the first day’s battle in 1998. As the summer wore on, they ran into each other on a few more battlefield walks. 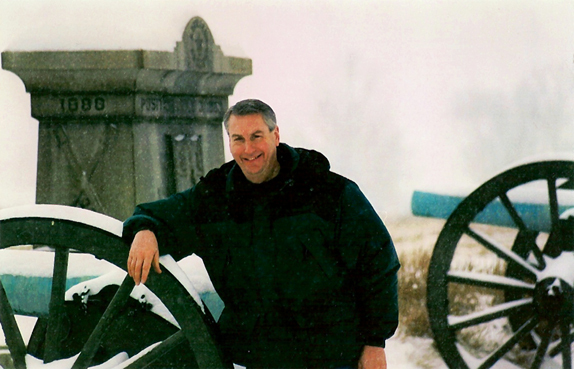 They were married in the Schmucker House on April 1, 2001, by Licensed Battlefield Guide, Rev. Roy Frampton. 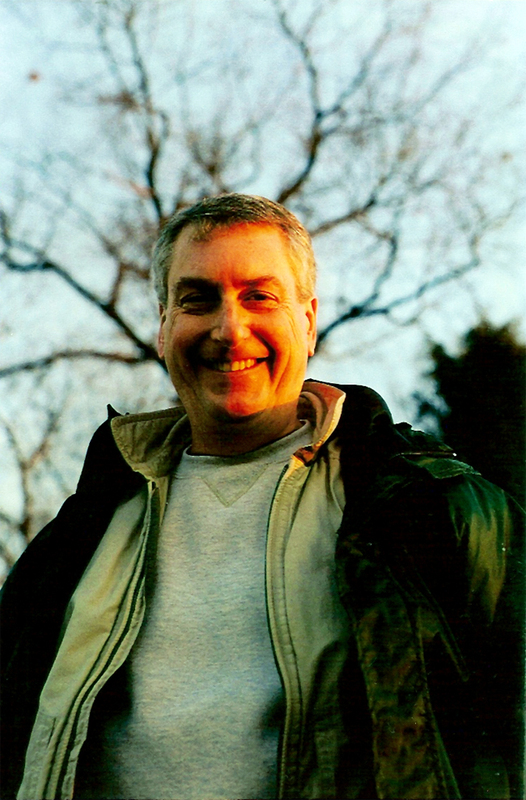 On May 20, 2002, John lost his battle with prostate cancer. He was a member of the Friends of the National Parks at Gettysburg, the Association of Licensed Battlefield Guides, the Gettysburg Civil War Roundtable, and the Maryland Civil War Roundtable. He is buried in Evergreen Cemetery in Gettysburg. 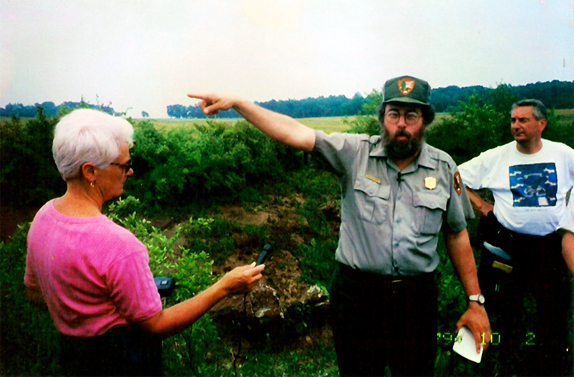 John Adams is pictured to the right of National Park Service Ranger Karlton Smith. Barbara Adams is on the left, holding the tape recorder. Today Barbara spends her time fulfilling their shared dream of volunteering on the battlefield that they love. We will be dedicating an entire page to the John and Barbara Adams Tape Collection and will be releasing many more talks in the coming weeks.